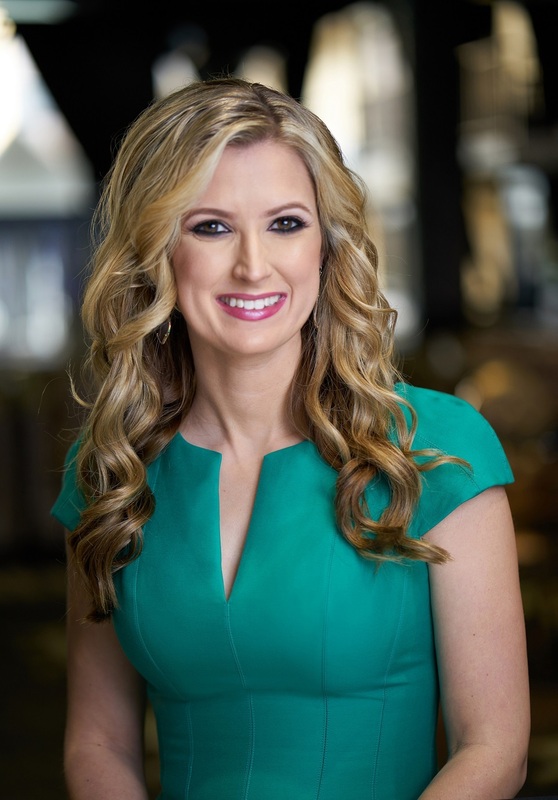 This week we talk with Boston Marathon bombing Survivor Rebekah Gregory about her new book “Taking My Life Back," in which she describes her struggles and amazing journey during the horrific tragedy. Rebekah also explains her struggles with PTSD, her experience with survivor’s guilt, growing up with an abusive father, surviving an near fatal car accident, going through a divorce, marring her college sweetheart, having a baby girl and her very emotional return to the Boston Marathon in 2015. 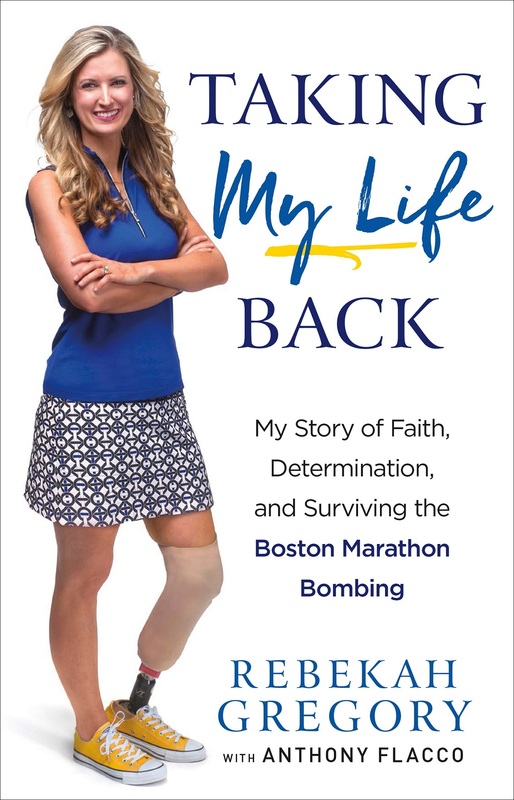 Sit back and listen to as she describes her story of Faith, Determination and surviving the Boston Marathon Bombing.